The anti-inflammatory properties of cannabis along with the bronchodilator powers of THC could turn the tables on cystic fibrosis symptoms. 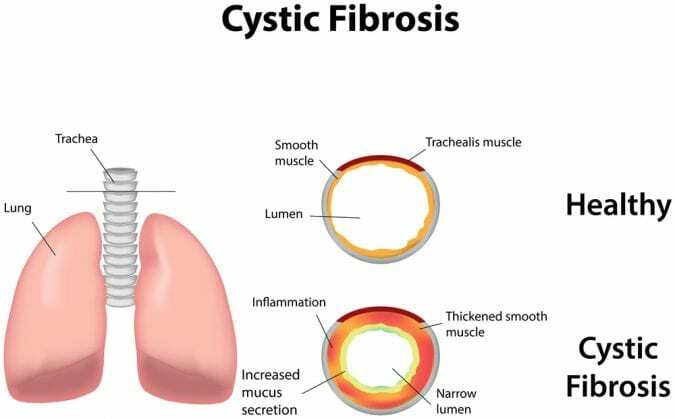 Cystic Fibrosis (CF) is a genetic disorder caused by multiple gene mutations, but the most common is the cystic fibrosis transmembrane conductance regulator (CFTR) protein. The disease is characterized primarily by mucus secretions in the lungs and gastrointestinal tract that cause chronic infections of the lungs as well as malnutrition. The disease also affects the pancreas and liver. Therefore, symptoms often include lung infections, diarrhea, pain, and growth delays. 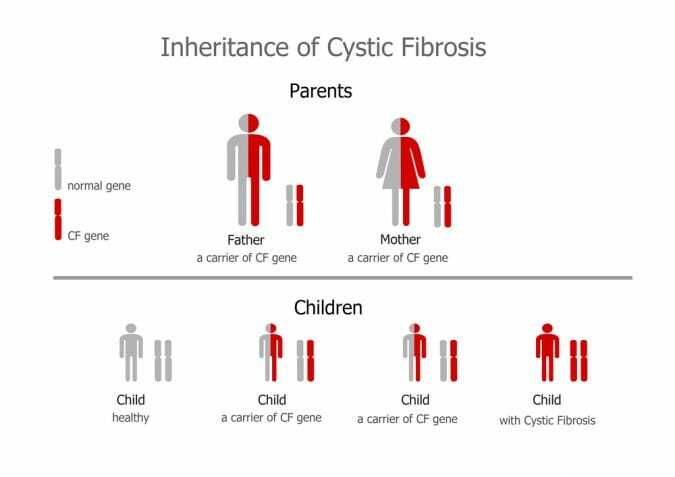 The disease is an active area of research, and effective treatment of symptoms and management of disease progression have increased the life expectancy of CF patients to 35 years or more. However, there is still no cure, and researchers are constantly seeking improvements in management therapies. The endocannabinoid system is thought to be involved in mediating the symptoms of CF, although there have been very few pre-clinical studies (i.e., on animals or cells in culture) or clinical trials on people to support this hypothesis. 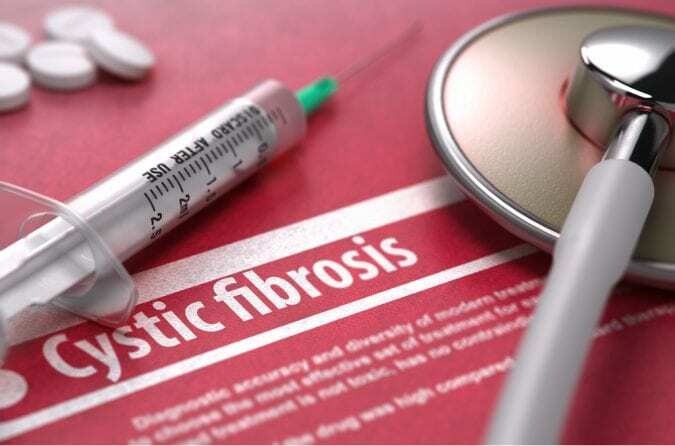 However, there are a handful of studies that have drawn connections between known physiological effects of the endocannabinoid system and the symptoms of CF, and thus logically conclude that cannabinoids may be helpful for adults with CF. For example, malnutrition plays a significant role in the progression of CF because not only do patients often feel nauseous and therefore not inclined to eat, but also diarrhea and vomiting prevent adequate absorption of nutrition. Cannabis is a known appetite stimulant, and has successfully treated appetite loss and wasting in patients with HIV and cancer. Additionally, activation of cannabinoid receptors slows down the movements of the intestines, preventing diarrhea. One study (mice) found that this effect was primarily caused by activating the cannabinoid receptor CB1­ in the intestines. Because diarrhea is often a symptom of CF (caused by impaired function of pancreas as well as reduced ability of intestines to digest and absorb food), cannabis could help to slow down digestion and reduce incidence of diarrhea. Cannabis, therefore, holds promise in the prevention of malnutrition by encouraging the appetite in CF patients. CF patients also have an imbalance of fatty acids. This has been shown, in mice, to increase susceptibility to lung infections. Because endocannabinoids are made from fatty acids, it is logical to believe that there may also be an endocannabinoid deficiency in CF patients. One study found that treatment of CF mice with THC, in infancy, prevented motor delays and development of anxiety as they reached adulthood, suggesting that endocannabinoid deficiency may contribute to these symptoms. Cannabis is also well-known for its anti-inflammatory properties, and could help to fight the inflammatory response that causes the destruction of lung tissue. There has been one phase 2 clinical trial using a synthetic cannabinoid called Anabasum that binds to CB2 receptor, which is thought to be the main mechanism of anti-inflammatory activity. The trial of 85 patients was placebo-controlled, double-blind, and randomized and showed that the drug was well tolerated and safe. It also showed reduction in inflammatory markers and the incidence of lung flare ups (or pulmonary exacerbations). 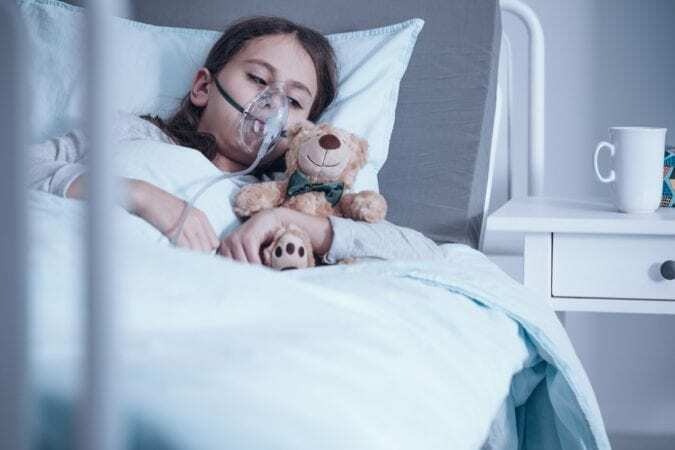 Since the Phase 2 trial was successful, it is likely to be followed by a Phase 3 trial, which, if successful, could result in concluding that cannabis does help mitigate symptoms of CF. Looking logically at the activity of the endocannabinoid system and the symptoms of CF, scientists are drawing conclusions about the positive utility of cannabis in CF. Known benefits of cannabis: analgesic, pain-reliever, appetite stimulant, anti-diarrheal, and anti-inflammatory action, could all be applied to the corresponding symptoms that accompany CF.